Let Modern Bath Systems replace your old bathtub with an easy-access low-threshold shower, otherwise known as a tub to shower conversion. 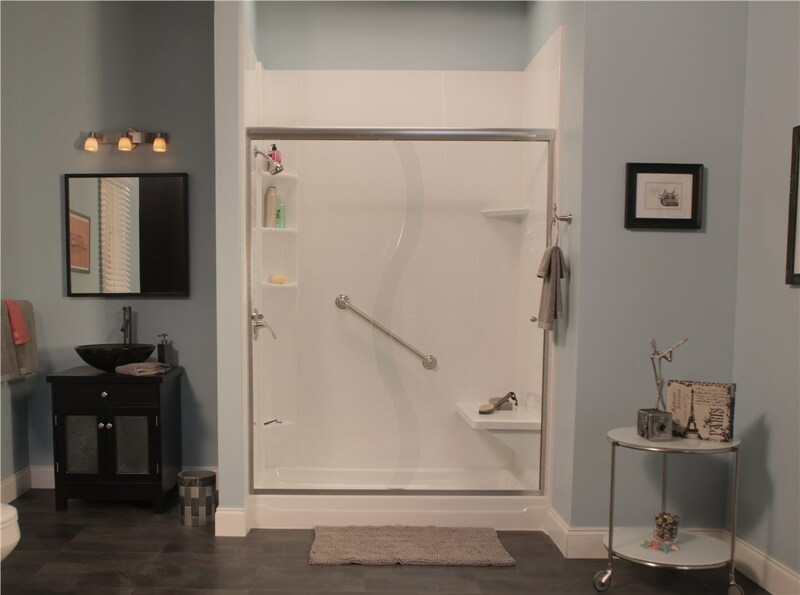 Our high-quality acrylic showers will fit in the footprint of your current tub, saving you costly remodeling fees. 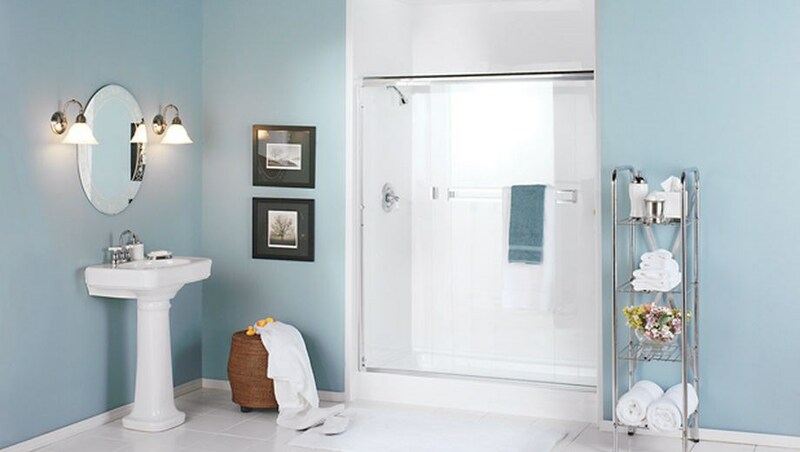 Accessories such as safety grab bars and a built-in seat, make your showering experience as safe and secure as it is refreshing.